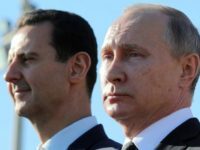 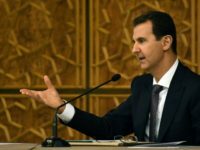 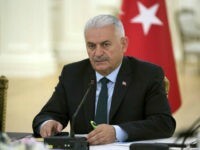 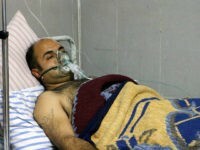 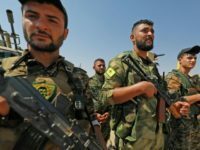 Iranian- and Russian-backed dictator Bashar al-Assad over the weekend warned Syrian Kurds who helped the United States defeat the Islamic State (ISIS/ISIL) that the U.S. would not protect them from a prospective offensive by America’s NATO ally Turkey, who has vowed to push the Kurdish fighters out of northern Syria. 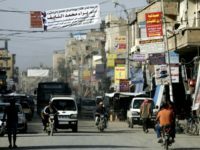 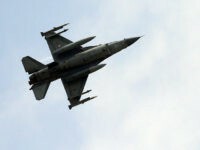 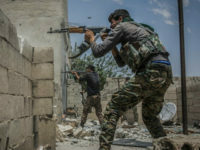 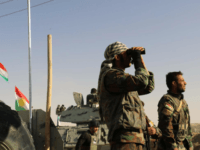 “Nobody” is willing to launch airstrikes to quell the growing threat posed by al-Qaeda-linked jihadis in Syria, who control more territory than any other terrorist organization in the country, a top Kurdish leader told Breitbart News. 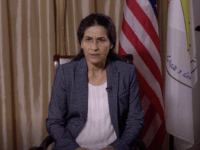 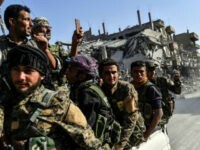 The U.S.-backed Kurdish People’s Protection Units (YPG) in Syria are ready for dialogue with Turkey, which has demanded their removal despite their key role in fighting the Islamic State (ISIS), a spokesperson for the militia group declared Thursday. 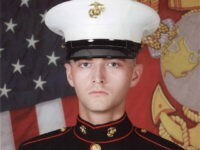 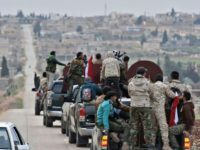 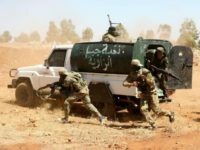 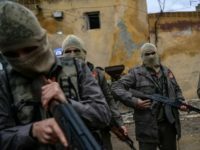 The U.S. military denies having a “direct relationship” with members of a Kurdish militia under attack from Turkey in Syria’s Afrin region despite acknowledging they have “familial ties” to the very same Kurds who helped the U.S.-led coalition bring the Islamic State (ISIS/ISIL) to its knees in the region. 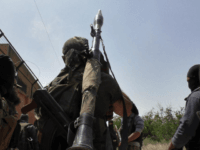 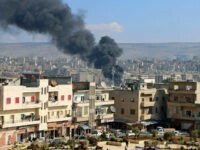 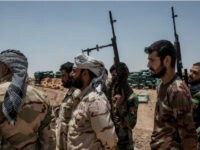 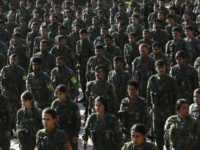 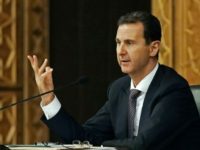 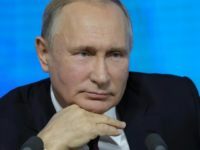 “Hundreds” of Iranian-allied Shiite troops loyal to the Russian-backed dictator Bashar al-Assad joined the U.S.-allied Kurdish People’s Protection Units (YPG) in Afrin to defend the territorial unity of Syria and its borders, the Kurds in the region reportedly confirmed. 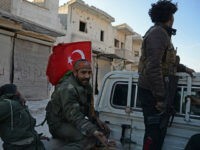 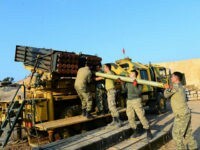 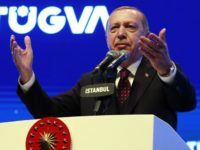 Turkish Foreign Minister Mevlut Cavusoglu has defiantly vowed that the Russian- and Iranian-backed military loyal to dictator Bashar al-Assad will fail to stop the ongoing Turkey-led offensive against the Kurdish-held Afrin region in northern Syria. 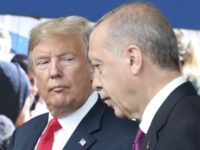 Top military officials from the United States, Iraq, and Turkey are expected to meet in Ankara this week to discuss security threats facing the Middle East. 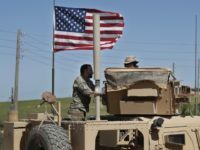 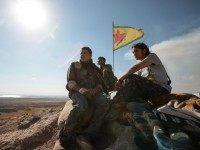 The United States is considering “adjustments” to the military support it provides to the Kurdish People’s Protection Units (YPG) who have been fighting the Islamic State (ISIS/ISIL) in Syria and played a vital role in liberating the group’s primary stronghold in the war-ravaged country, according to the Pentagon.